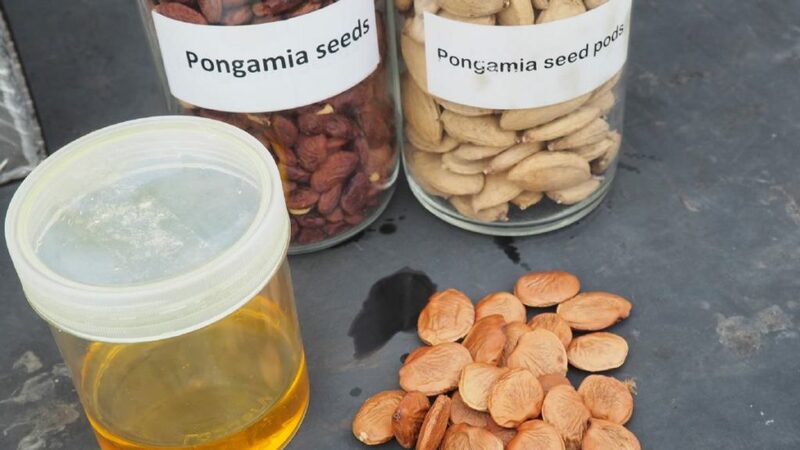 For over ten years, Professor Peter Gresshoff of the University of Queensland in Australia has been working on the Pongamia pinnata tree as a source for biofuel. He is the leading scientist on Pongamia, which the Corekees Foundation exclusively uses on its plantations in Paraguay. The Corekees Foundation is enabling the retail-market to participate in the production of these Pongamia trees. Each year, the seeds of these trees are harvested and crushed to extract the crude oil, from which green diesel is refined. Corekees’ clients neutralise their CO2 footprint and simultaneously generate decent profits for the sales of the crude oil. 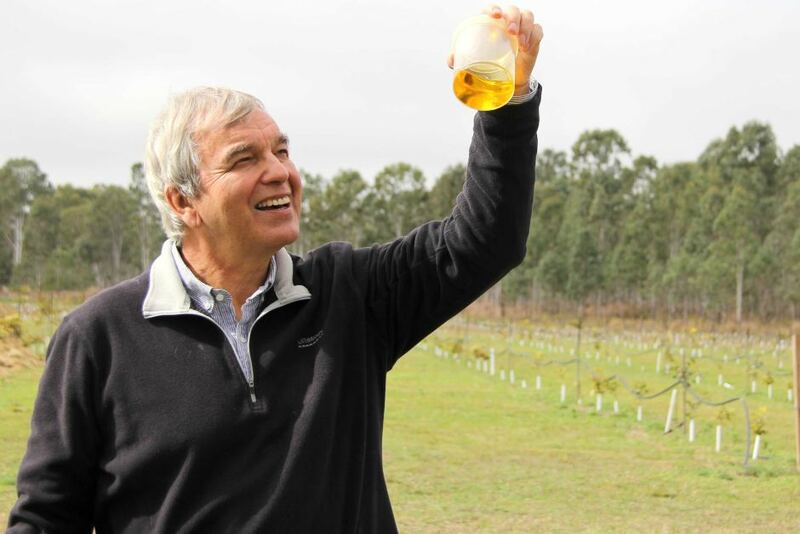 We spoke with the man behind the development of the Pongamia tree; professor Peter Gresshoff. The reason that Pongamia has been used as a fuel for hundreds of years – and now on a large scale – is because of its high yield. “It has the second highest yield for oil; three times higher than canola, which is grown a lot in Europe. The only plant that has a higher yield is palm, which needs a lot of hand labour and nitrogen fertilizer.” Furthermore, palm oil is quite controversial because the industry has been linked to deforestation, habitat degradation, climate change and human right violations. The laboratory of Professor Gresshoff in Brisbane is a global leader in legume research. Because of his scientific work, the Pongamia tree is now used on a large scale for the production of biofuel. Gresshoff is a plant developmental geneticist, who uses molecular and genetic tools to understand complexities of gene networks. It is as complicated as it sounds, but it proved vital for the fundamental scientific evaluations of Pongamia.